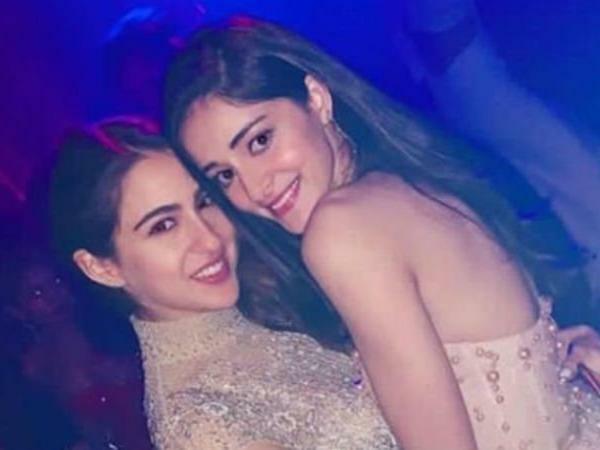 Bollywood Viral | Neither Sara Ali Khan Nor Ananya Pandey. Who Is Kartik Aaryan Actually Dating? 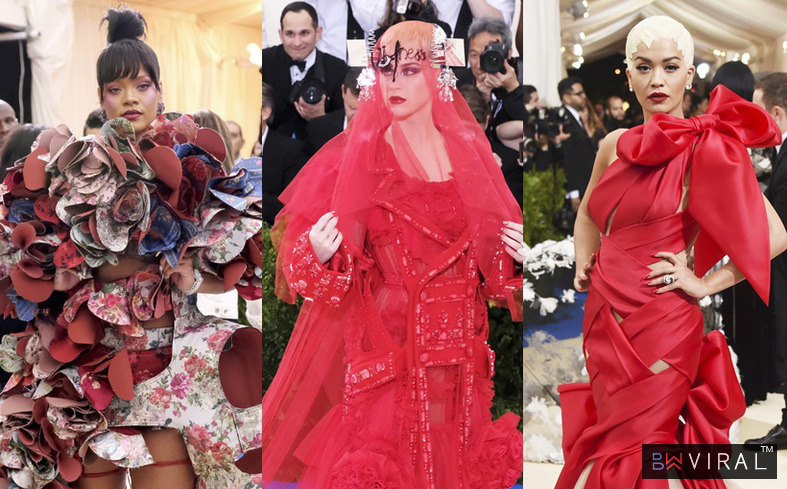 Bollywood stars are quite famous due to their movies and fashion statements, whereas they are often in the headlines because of their personal relationships too. Fans and followers are always eager to know about their favorite stars’ personal life.Whom they are dating and whom they never will. Their life is quite on the news though. So, our current favorite eye candy of Bollywood, Kartik Aaryan is quite a hit, especially among his female fans. 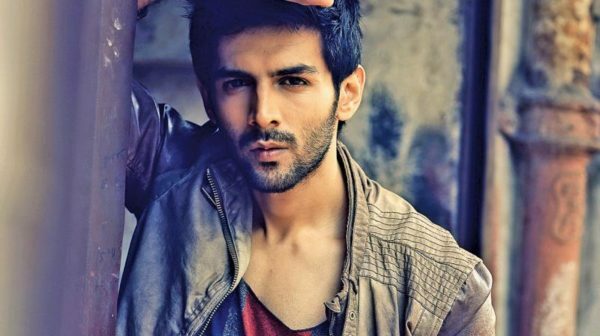 After his debut with Luv Ranjan’s Pyaar Ka Punchnama, he became quite popular. Currently he is promoting his film Luka Chuppi with Kriti Sanon. During one of this promotions, he was questioned about his relationship status, a question which many fans are eagerly waiting to know the answer of. He was quick to reply though. He shared that he is really in a committed relationship! Yes you read that right. Bollywood’s current heartthrob is in a relationship. When questioned further, he answered that he is in a very serious committed relationship with his work and fans! He denied any link ups with Sara Ali Khan as well as Ananya pandey. He said he is in a very good phase where he is dedicated towards his work only. So, it is shocking indeed that he is dating neither. As fans we will wait for his films to release and wish him all the very best for his upcoming projects.